Sands & Associates’ White Rock office is located across from the Peninsula Square shopping center, in the TD Canada Trust Building, above the pharmacy. Free parking is available and the parking lot and main entrance are located at the back of the building. We understand that debt stress is real stress. Our goal in assisting individuals in our White Rock office is to provide clear, concise guidance towards a debt free future. 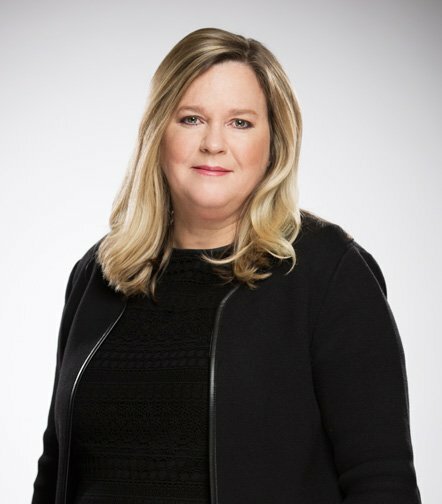 With more than 18 years’ experience, Insolvency Estate Manager Cindy Wallas employs an empathetic approach to understanding unique client situations and developing plans to get out of debt. To find out more about debt management options book a confidential free debt consultation in our White Rock office today. Get debt help from debt experts. Sands & Associates are Licensed Insolvency Trustees in White Rock here to answer all your questions about bankruptcy and debt consolidation, including Consumer Proposals. Since 1990 our trusted professionals have helped thousands of people in BC find debt solutions to achieve a financial fresh start. Bankruptcy may not be your only debt solution, and as Licensed Insolvency Trustees we can help you evaluate all your debt options in White Rock, or any of our other BC office locations. Meet with Sands & Associates in White Rock today – a debt-free future is waiting! Tracey Lowe has more than 20 years of experience helping individuals manage and overcome difficult financial situations. 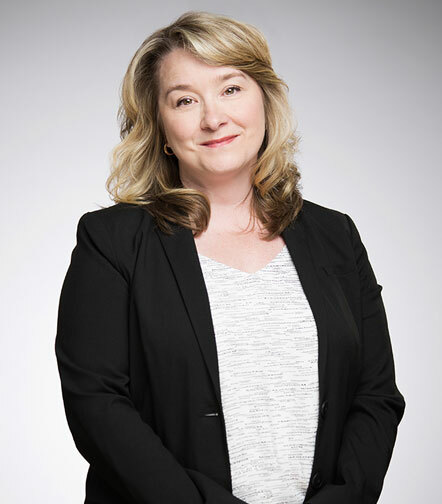 As a Licensed Insolvency Trustee, Tracey specializes in personal insolvency and restructuring, often through administering consumer proposals to creditors. For Tracey, the most important aspect of her job is restoring hope in clients. “Letting people know their options is always my goal. I enjoy helping people achieve a financial fresh start,” she says. Meet with Tracey today to discuss your options during a free, confidential, one-on-one consultation. Appointments available at the Sands & Associates Burnaby and White Rock offices. Contact Tracey to set up your appointment. With more than 15 years of experience, Cindy Wallas works with individual and corporate clients to resolve their debt issues. Cindy is currently enrolled in the CAIRP (Trustee) Qualification Program. Recognizing that debt management requires thorough understanding of resolution options, Cindy offers comprehensive insight and guidance, and encourages clients to take their time. “My main goal when it comes to assisting clients is to make them feel comfortable and give them as much time and information as they need to make their decision,” says Cindy. Meet with Cindy today to discuss your options during a free, confidential, one-on-one consultation. Appointments available at the Sands & Associates offices in Surrey and White Rock. Contact Cindy to set up your appointment.